For use with Shimano Deore XT SL-M770-10 10spd Rapid Fire shifters. 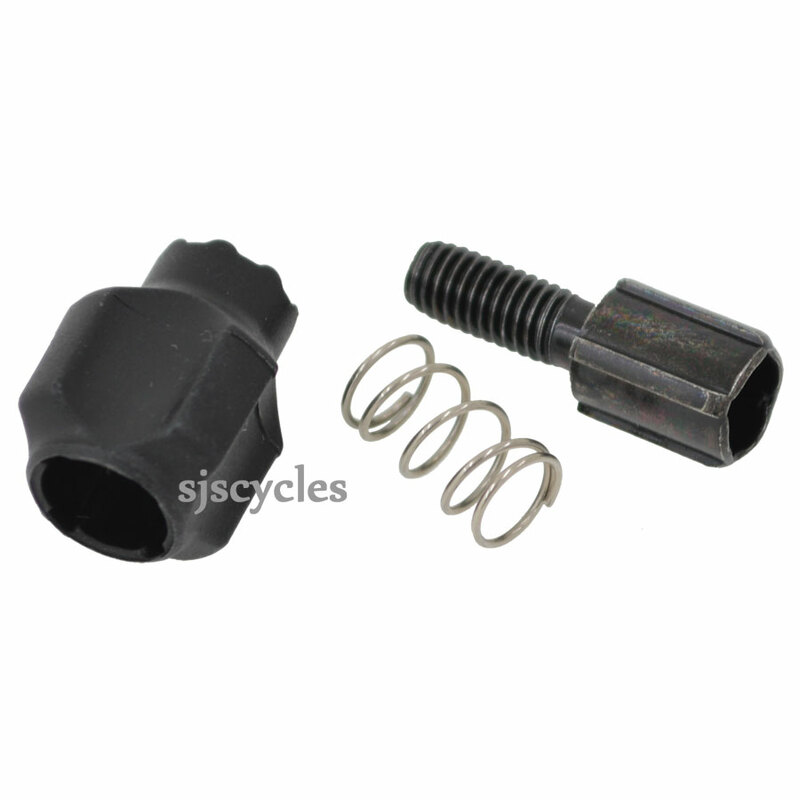 Hi I just ordered a Y6PZ98070 cable barrel adjustor. On your site it states it fits my shifter a Shimano SLM610. However I just saw somewhere else that states this part is for left shifter. And there is a different part number . Y6TA98020 for right shifter. If the previous part fits the right shifter too then no problems. However if I need the Y6TA98020 could I swap my order. Please allow the part to arrive, confirm it is or is not compatible and if not please email/call us to arrange an exchange.